The Coalition Against Insurance Fraud estimate that frauds costs $80 billion a year across all lines of insurance. In a highly competitive industry reducing such a cost is an obvious path to improving profitability. Any reduction in fraud will directly impact an insurance company’s bottom line. Companies have invested into IT to streamline their claims processing. Sometimes an automated claim should merit human analysis. Intelligent Fraud Detection is a solution that helps you determine the conditions or rules that stop claims that may be grounded on false data or where the data is correct but the underlying elements of the claim are not justified. Profium Sense for Intelligent Fraud Detection is an ideal tool for this purpose. Data used by the rules to detect fraud may come from a diverse range of sources such as photographic metadata, geographical data and social media. 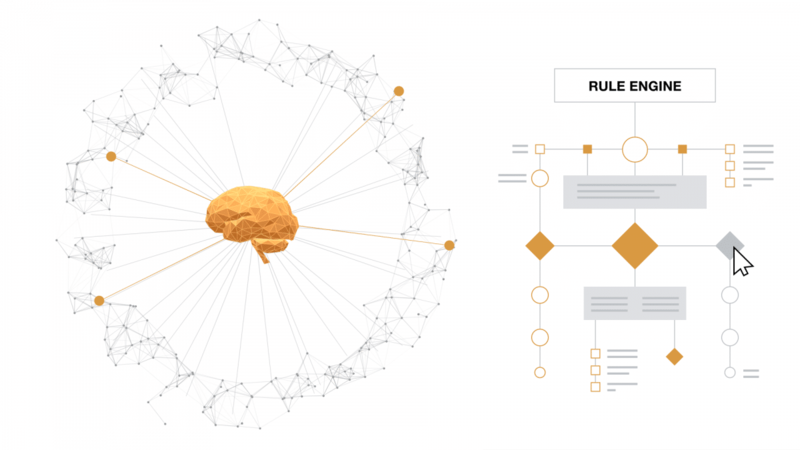 With Profium solution your analysts can develop rules which take different fraud scenarios into account and save those rules to test and production environments without delays from IT.